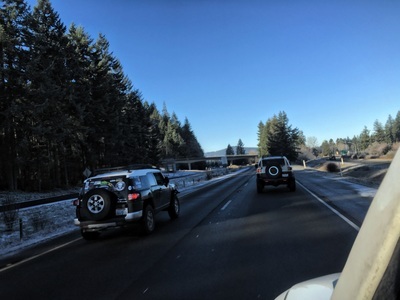 On the morning of January 02, 2016 a group of us met at Cabela's in Lacey Washington. 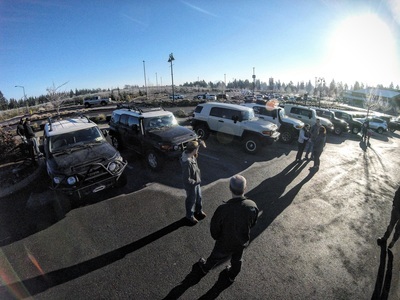 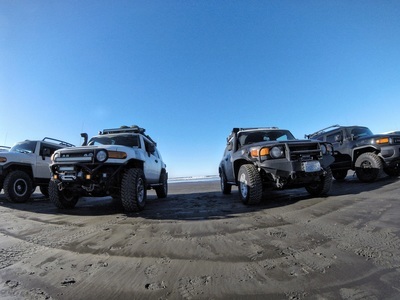 Once everyone was all there, we stood around, took pictures of each others rigs and talked about our FJ's. 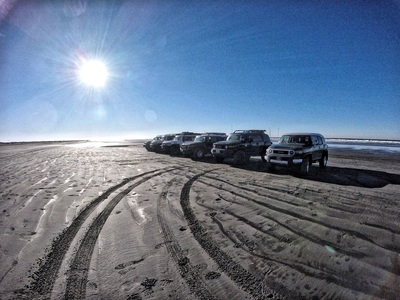 Once we all felt the time was right, we loaded up and drove out to Ocean Shore for a fun day on the beach. 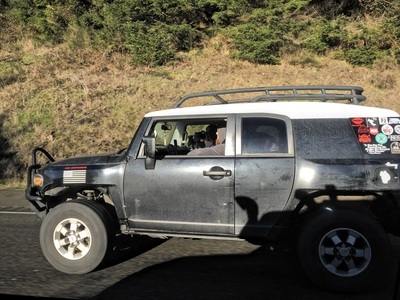 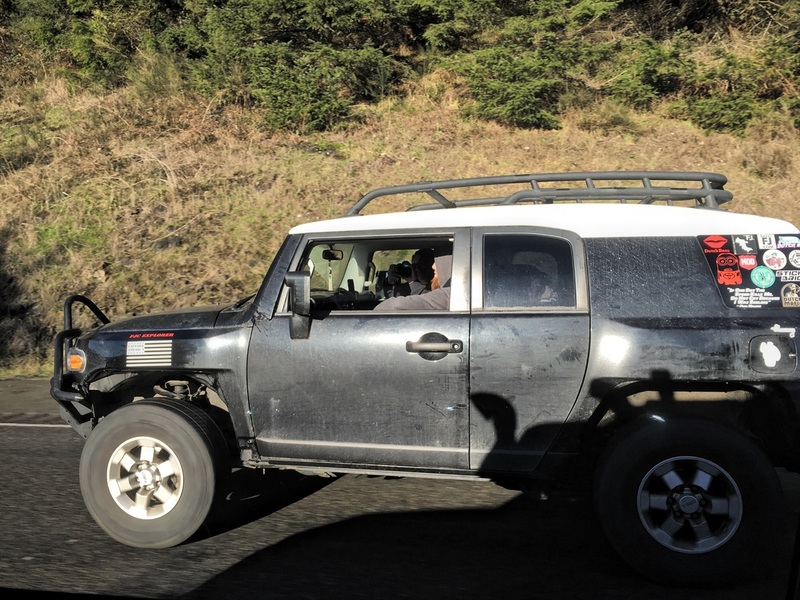 Of course, while we were driving there, we all were taking pictures of each others rigs. 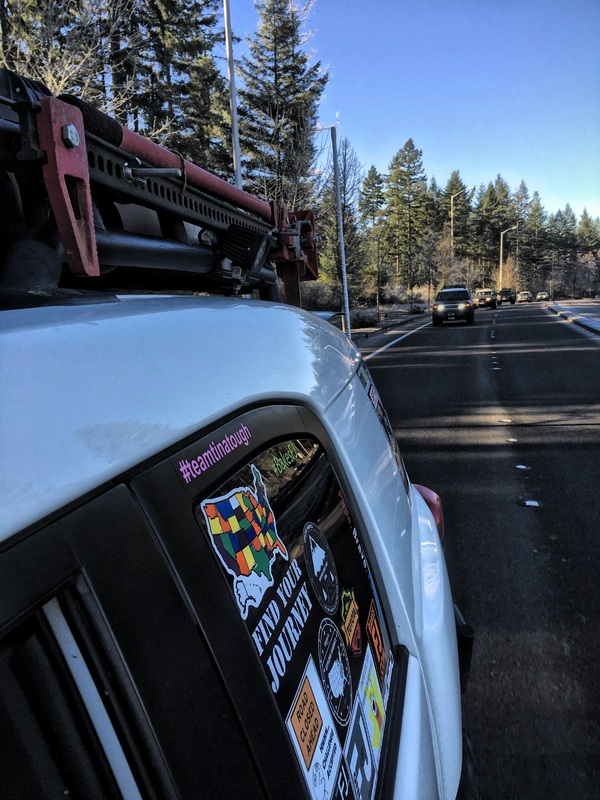 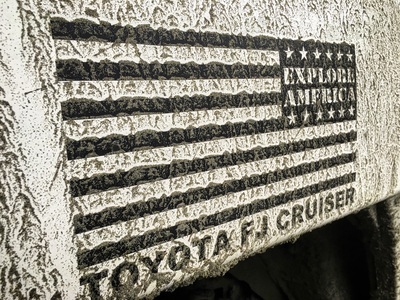 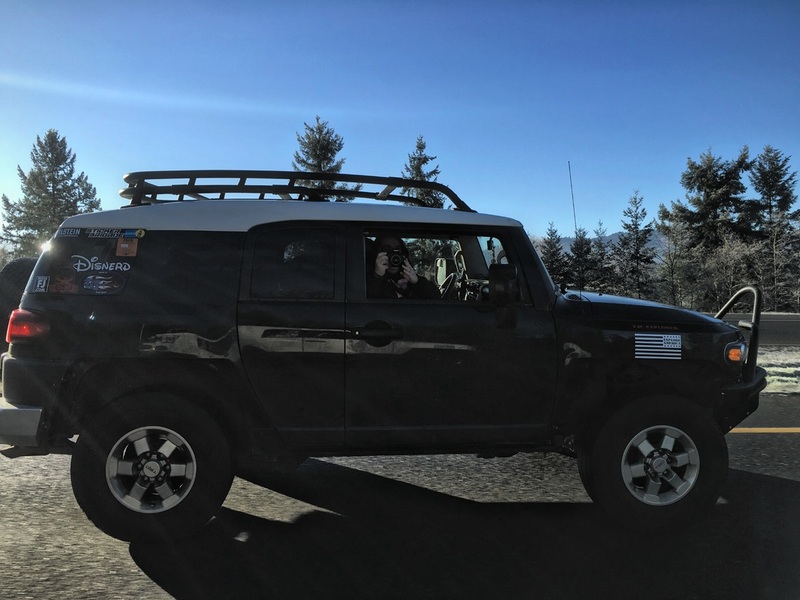 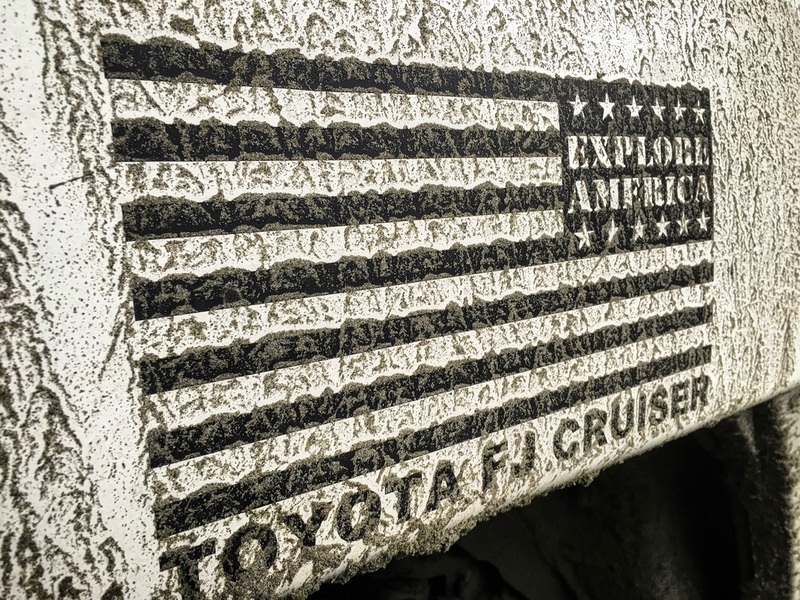 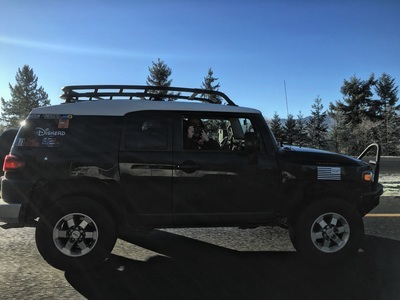 You can't take FJ owners anywhere without us taking pictures of everything. 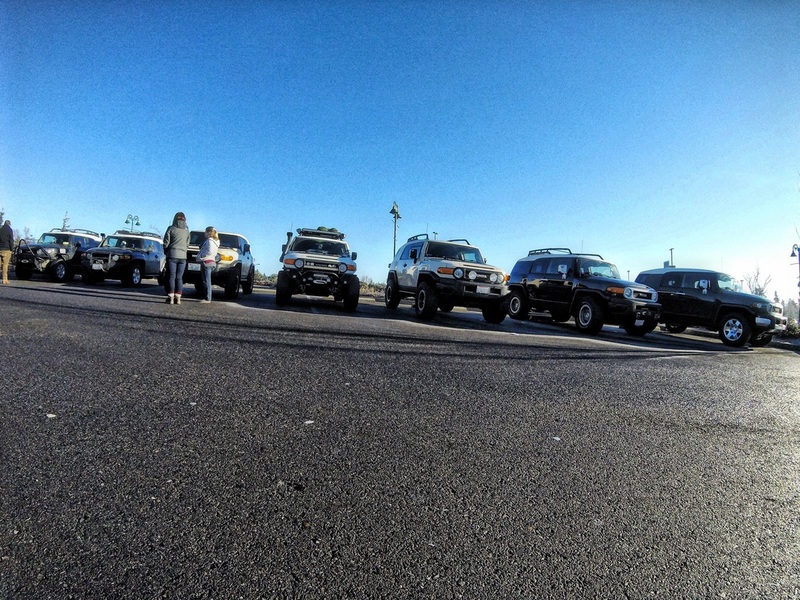 When we all get together, we give teenagers a run for their money in terms of talking, picture taking and social media usage. 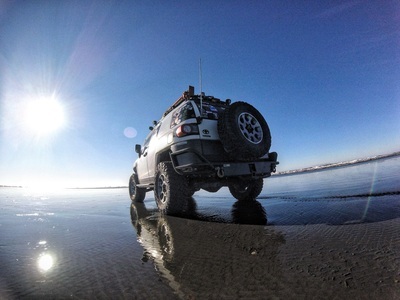 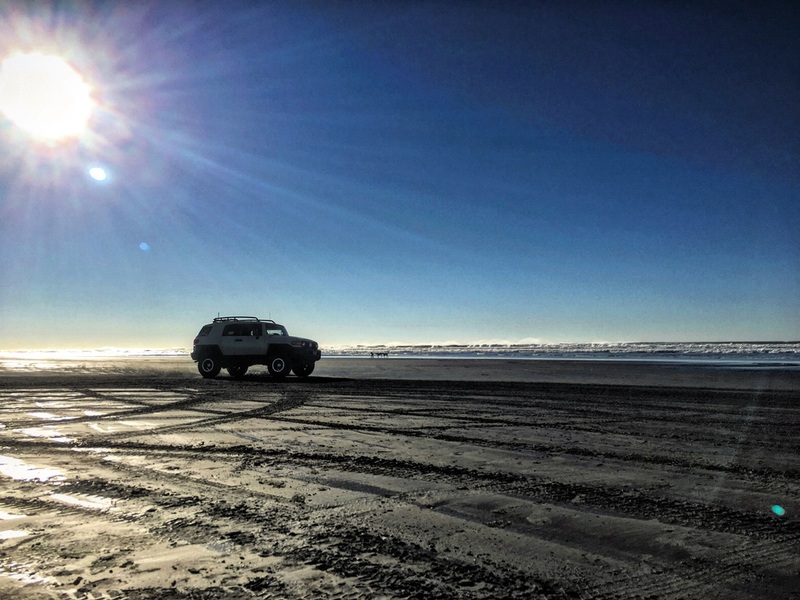 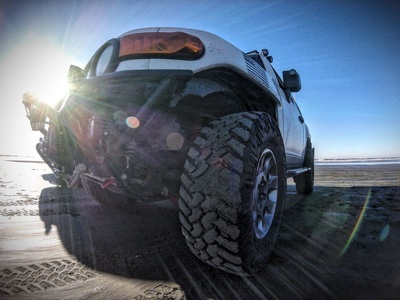 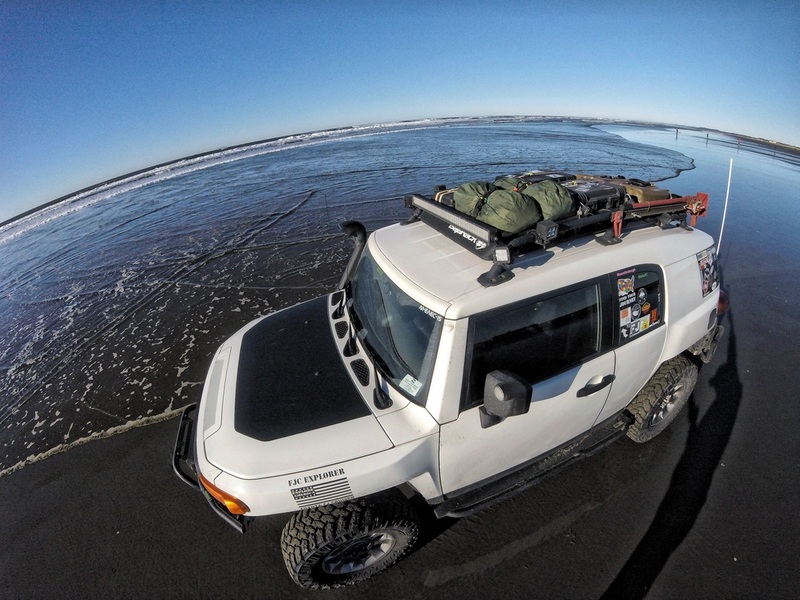 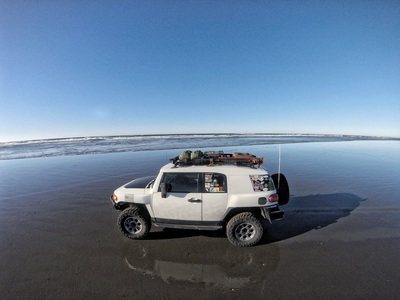 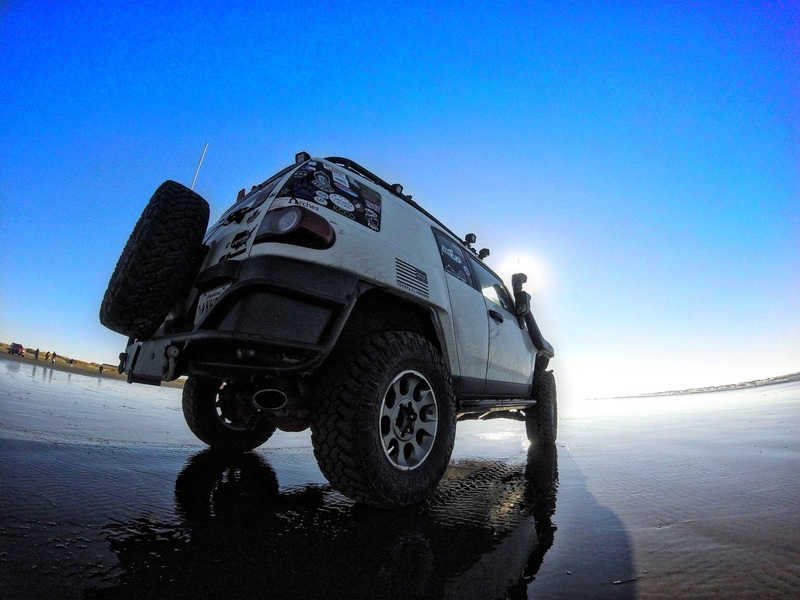 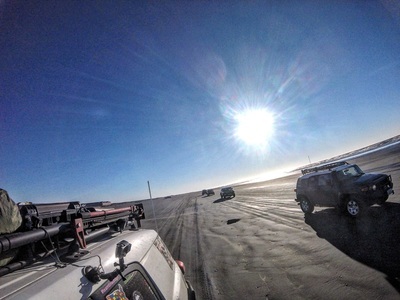 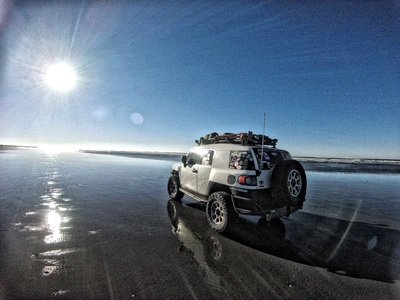 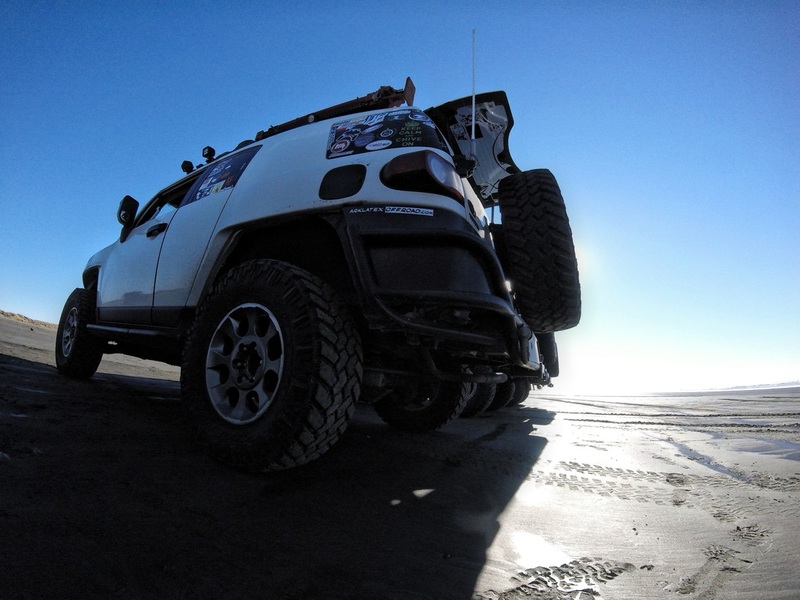 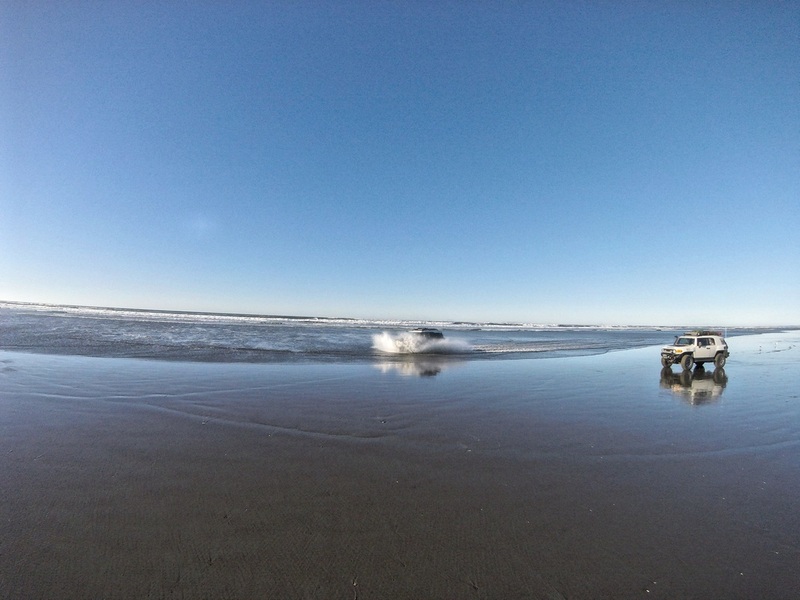 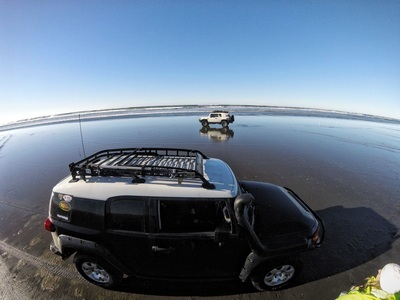 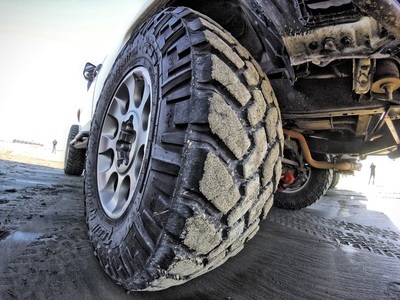 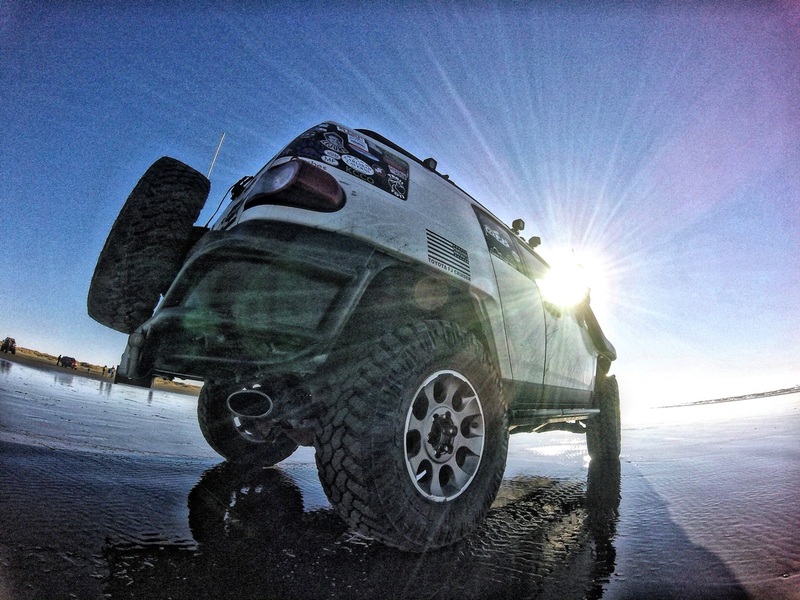 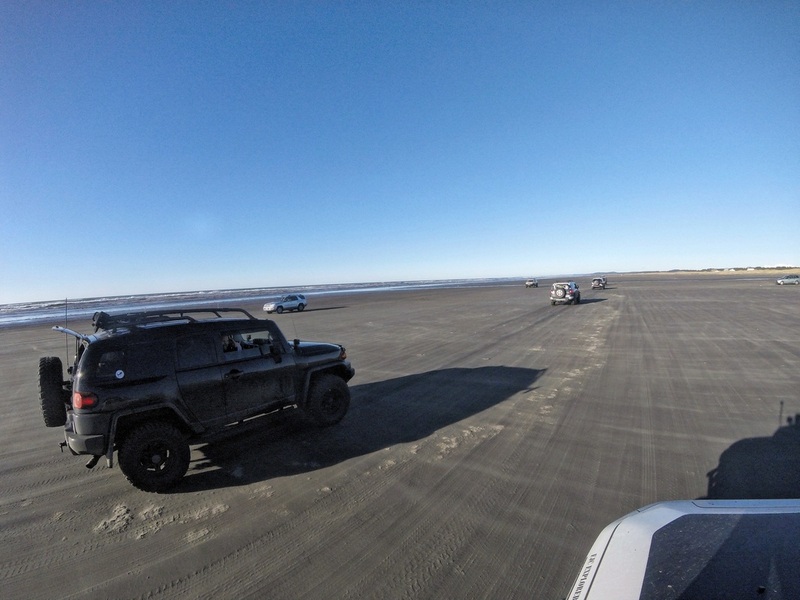 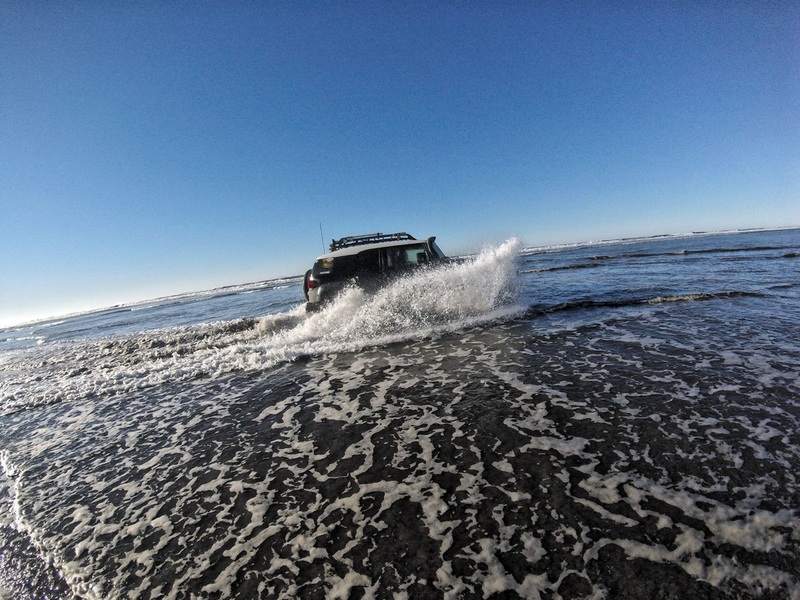 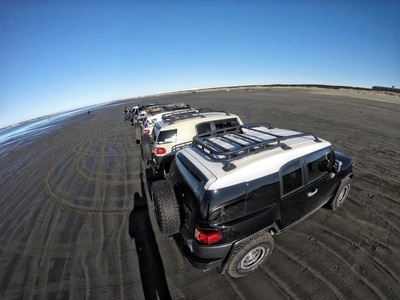 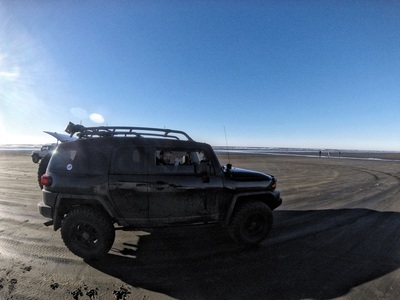 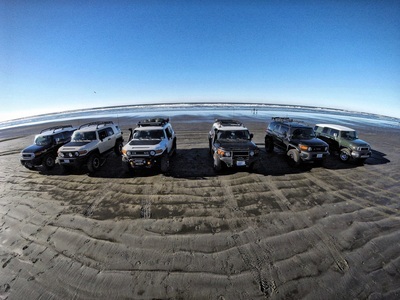 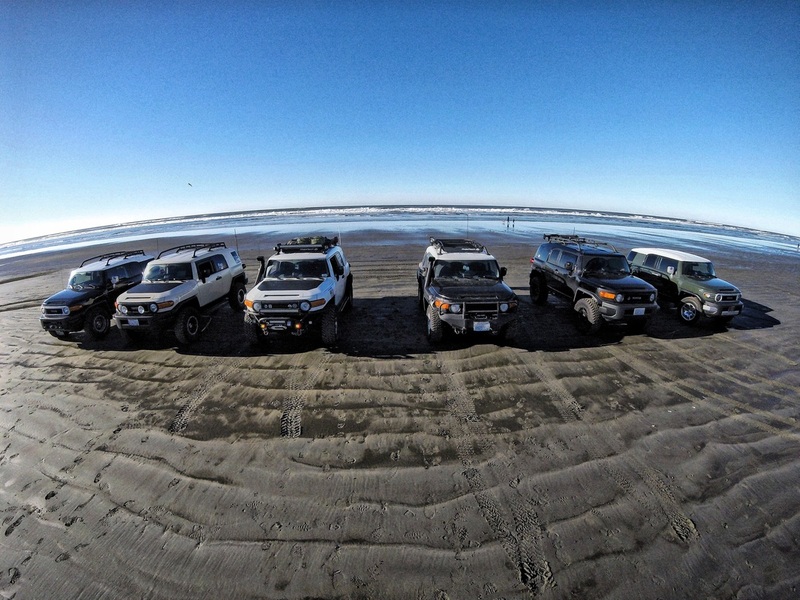 ​Growing up in Washington, I have been out to Ocean Shores several times in the past, but never driven on the beach. 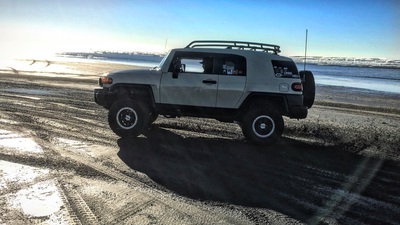 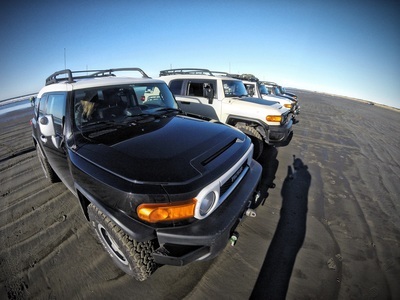 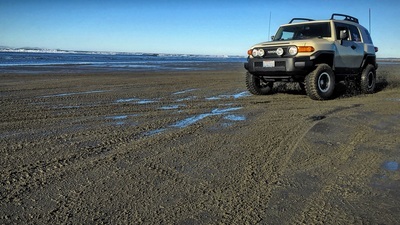 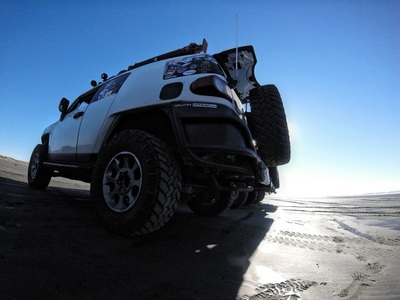 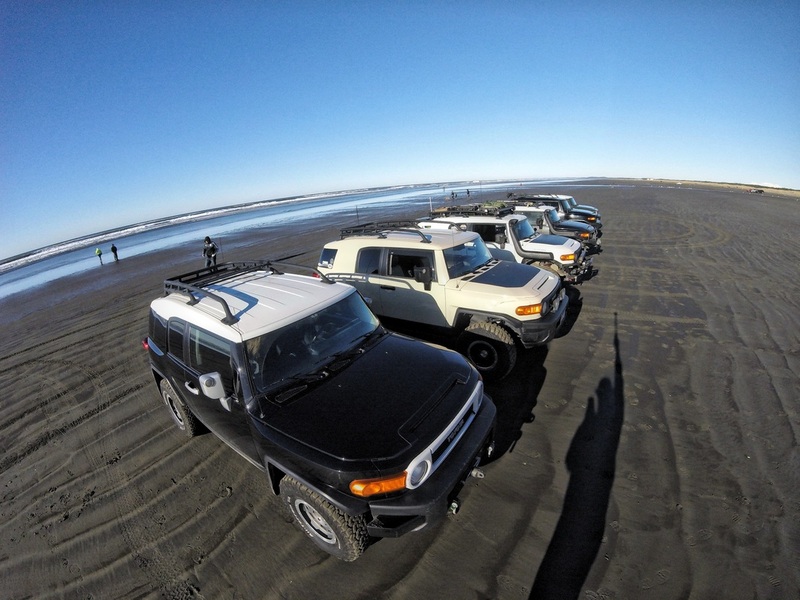 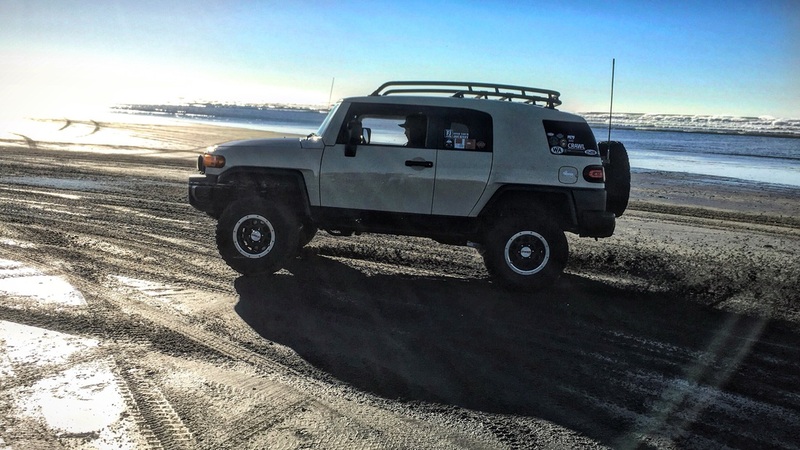 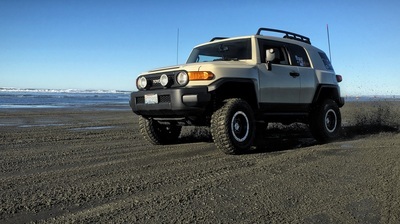 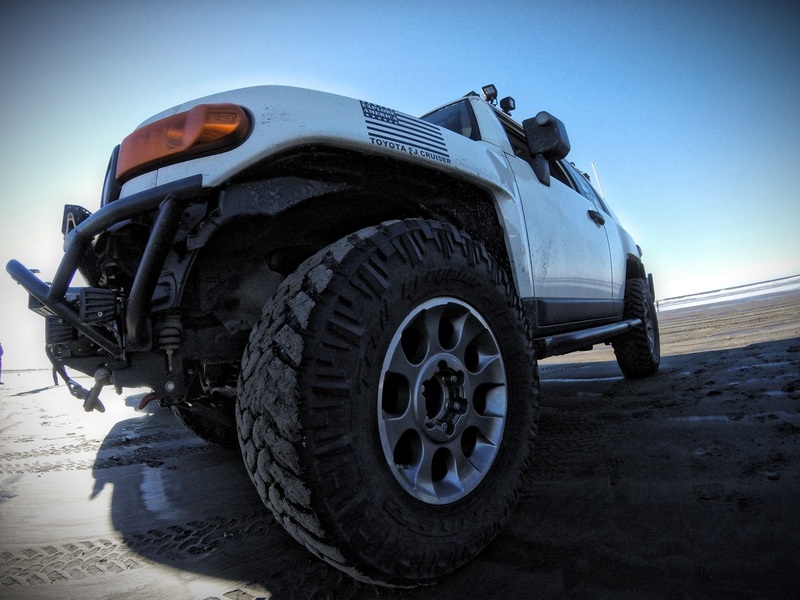 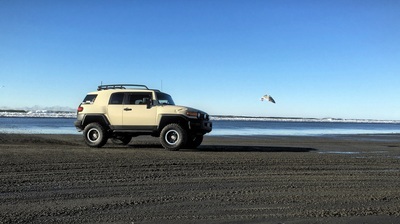 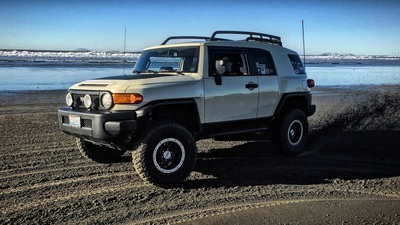 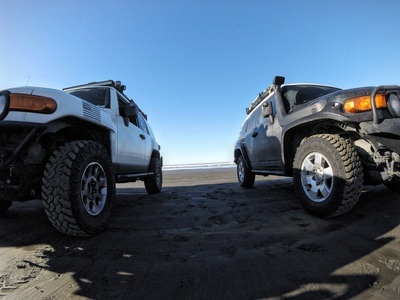 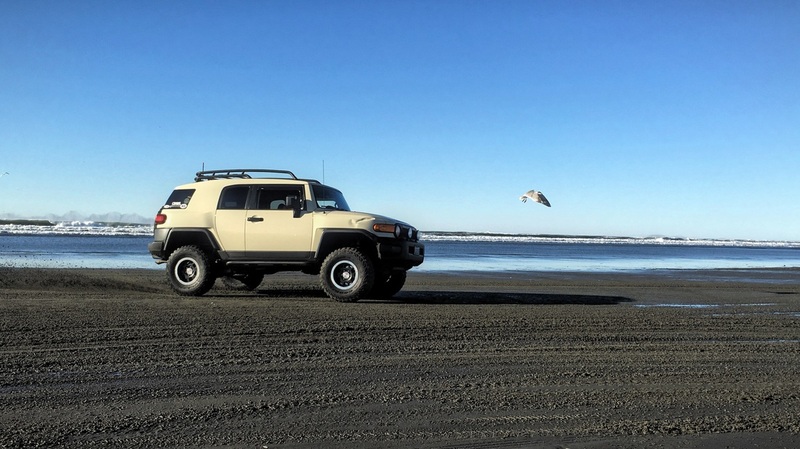 In fact, this was the first time the my FJ has been on the beach, so it was an exciting day. I had to calm the FJ down several times, she can get a little giddy.